A healthy image immediately jumps out at a customer. 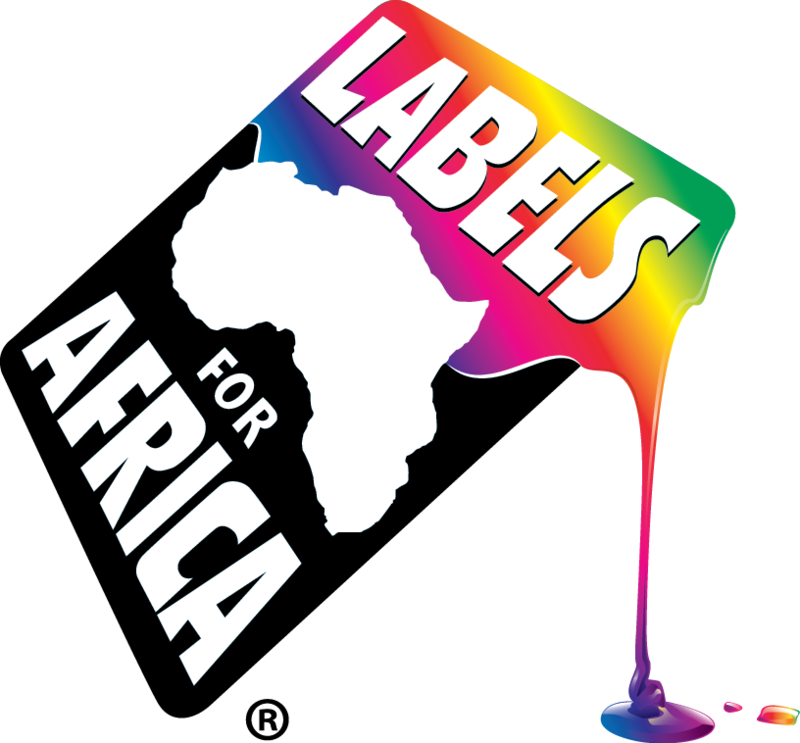 At Labels for Africa we work with your desired design and colors to produce a custom fruit juice label that will set itself apart from all others. Labels for Africa Juice labels withstand the test of changing temperatures and condensation to ensure that your fruit juice label will be memorable down to the last drop. For more information about custom fruit juice labels, click on the Quote me now please button below or call us on 0860522537.